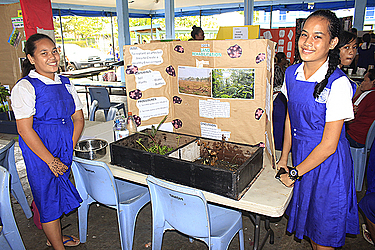 Saint Mary’s Primary School hosted their annual Science Fair last week at Savalalo. The Fair was divided into four categories comprising of junior one (class one and two) and two (class three and four), intermediate (class five and six) and senior (class seven and eight). Secretariat of the Pacific Regional Environment Programme (S.P.R.E.P.) representative, Phillip Marsden, Scientific Research Organization of Samoa (S.R.O.S.) representative Auomanu Alofa Uili, National University of Samoa (N.U.S. ), Dean of Education faculty, Tofilau Dr. Fagu’ele Suaali’i and Ministry of Natural Resources and Environment (M.N.R.E.) representative, Roland Setu were the judges faced with critiquing the best projects. The event aims to help students investigate, put together a certain project of their choice and make it work. Another objective is for the further development of the science subject. The surprising result of this year’s competition was a Year 7 competitor, Sinera Lamora Tafiti, who took the overall senior division with a perfect score. 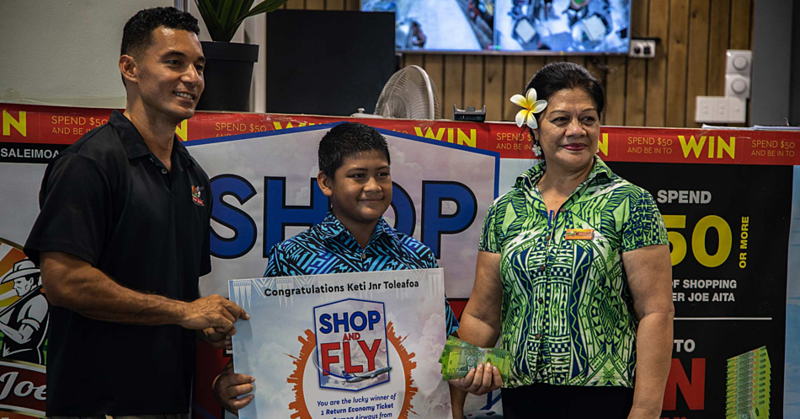 The Year 7 student from Vailoa, Faleata claimed dominance with her winning project called life in the sea. “I used fish, crab, shrimp, sand, sea water, plants and everything that I can use for my project. I chose this because the sea is very important to us, it’s where we get food but also there is so much life in it. “It was easy for me to get the materials because I live not far from the sea. As we can see through my materials, we can witness how life in the sea looks like. Life in the sea is beautiful, so we should all work together to endure and protect it but most importantly keep it alive for the sake of the living things in the ocean and future generations,” she said. Mr. Marsden, who is a technical scientist at S.P.R.E.P., said with this competition, it is evident that there are a great number of future scientists in this school. “With the results of this year’s competition, we see also a great number of promising girls for the future of Samoa. They should all be proud of the work and effort they put in each individual project. A further improvement is for the students to please speak up so we can hear and understand clearly what they are trying to explain,” he said. Head of the Science Department for Saint Mary’s Primary School, Theresa Leone Anitelea said she’s very impressed with this year’s results. “The judges advised us that the negative side or improvements that should be made for the future is for some of the students who are very shy and get nervous in front of the judges. 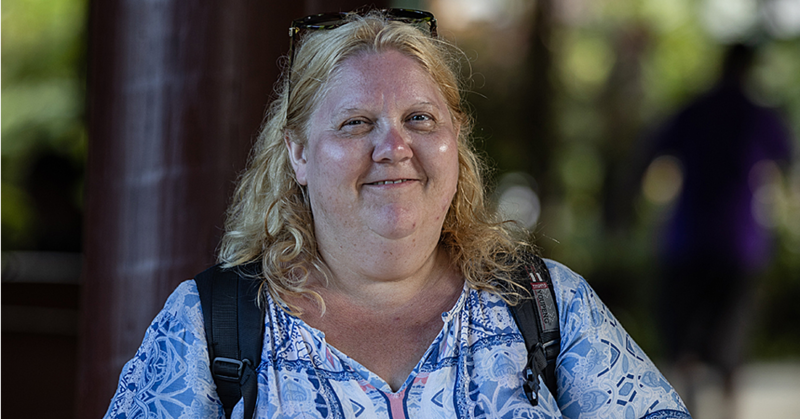 But overall this experience for the students is very beneficial for them to learn new things but especially build up their confidence in front of others,” she said. Due to the divisions being from all classes, it took up the whole day from eight in the morning until two in the afternoon. The event was sponsored through S.P.R.E.P., Samoa Water Authority, Samoa Life Assurance Corporation (S.L.A.C. ), M.N.R.E., Digicel, S.S.A.B. 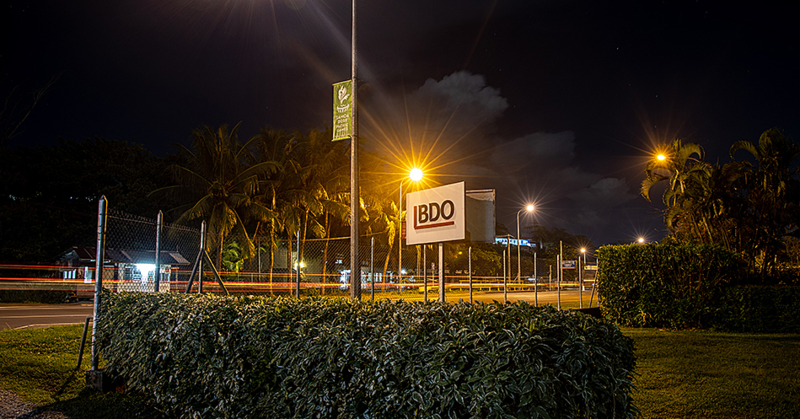 Megastore, Business Systems Limited, Le Well, Central Bank of Samoa, Dornees Finance, Ministry of Finance, Chan Mow, Samoa Commercial Bank, Apia Business Machines, Mari’s Bake house, Bank of the South Pacific, S.R.O.S, and Samoa Finance.